It can be quite challenging to dispose of a mountain of debris. 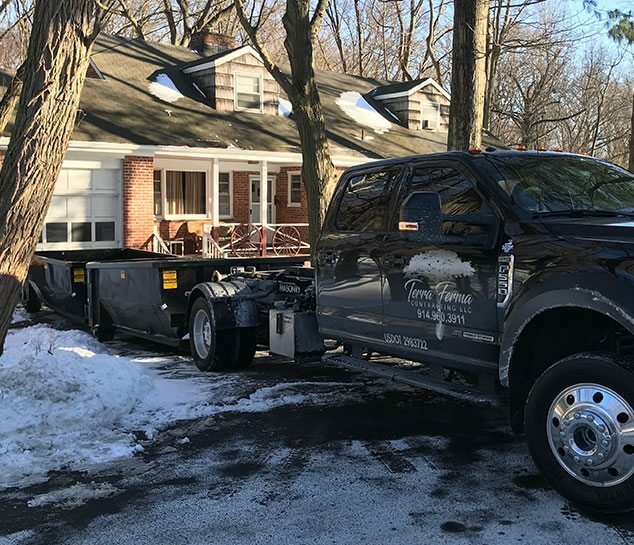 Before allowing it to become a fixture in your personal landscape, Terra Ferma’s dumpster rentals can help dispose of it efficiently and properly. 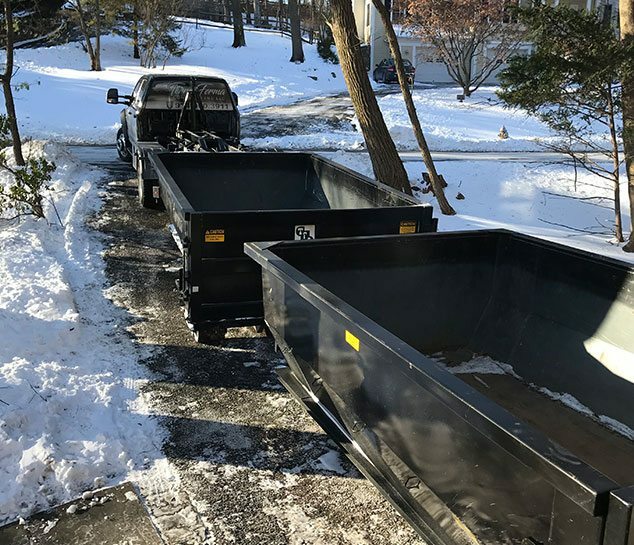 We provide debris containers that are suitable for any home renovation or construction project. They can be rented for up to a week with drop off and pick up services included. Please do not place any hazardous waste into these containers. Please fill out the following form. If your project does not fit any of the categories below, please call us at 1 (914) 960-3911. A standard dumpster rental is 7 days. Additional rental time is billed at an additional $100/per week. I agree to the price, terms and conditions above. * Agree to the terms and conditions.